If your child struggles with maths, then there’s no better place for them to improve their skills then Bolton Tuition Centre. After the free assessment to determined what your child’s needs are, their lessons will become a personalised, private tutoring programme. It is geared to help your child achieve better exam results, and consequently better maths skills. Contact them on 01204 684450. April has been declared Mathematics Awareness Month. So if you or one or your family members love long division or adore algebra then this is the month for them. Whether you’re young or old, still in education or working in a maths related field you’ll find something to join in with. You can impress your friends with all the skills you’ve learnt from Bolton Tuition Centre. There’s workshops, festivals, lectures and exhibits to suit all ability levels. 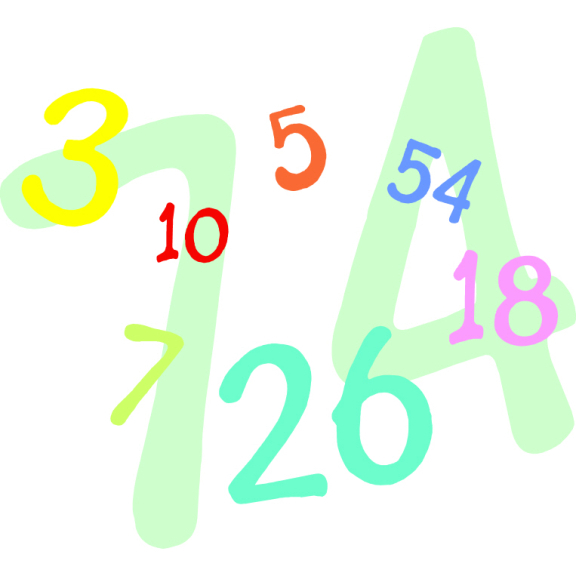 Mathematics Awareness Month was founded by the American President Ronald Reagan in 1986. He wanted people to understand and appreciate maths. Every year since a different maths related theme has been chosen. This year it’s Mathematics of Sustainability. It might sound complicated, but in reality it’s only maths that explores how maths and statistics work together to assist with everyday technologies like the internet, and seeing how they operate. For even more challenging maths, Bolton Tuition Centre offer an Expert Maths Programme. There’s fully worked solutions for difficult maths solutions, a high function graphics calculator and the option to customise your own learning so you’re constantly challenged. If you’re unable to get to any of the Mathematics Awareness Month events in person, you can access lots of great information about the month online. Take part in puzzles and discussions about maths. Bolton Tuition Centre promise to make learning fun too. They know some people find learning more challenging then others. In the sessions there’s varied activities, educational games to make maths fun and stimulating computer drills. Their classrooms are in the centre of town, or telephone them on 01204 684450.